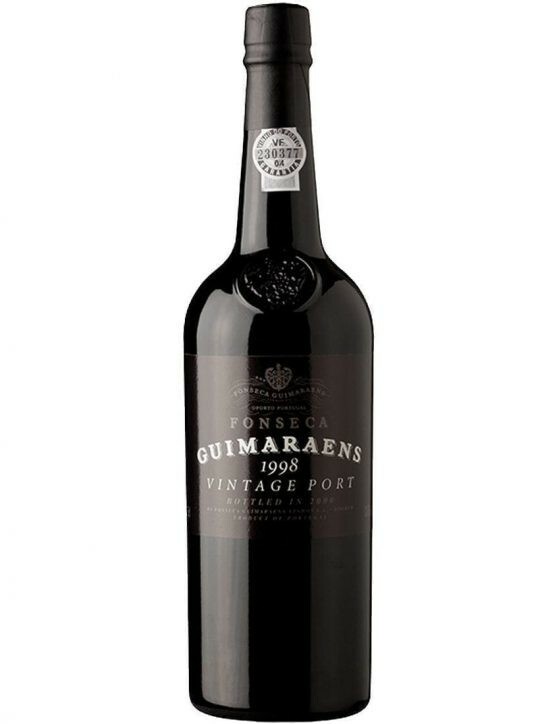 The creation of a new Vintage Port as this Bioma enabled the return of the Port Wine golden age. 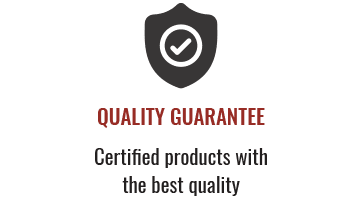 Since 2005 that all wines produced by the Pisca Vineyards are analyzed in order to identify the wines of excellence, which are then separated into several batches including the Bioma. The Niepoort Vintage 2009 Bioma is a red colour Port wine with a reddish-purple reflections. 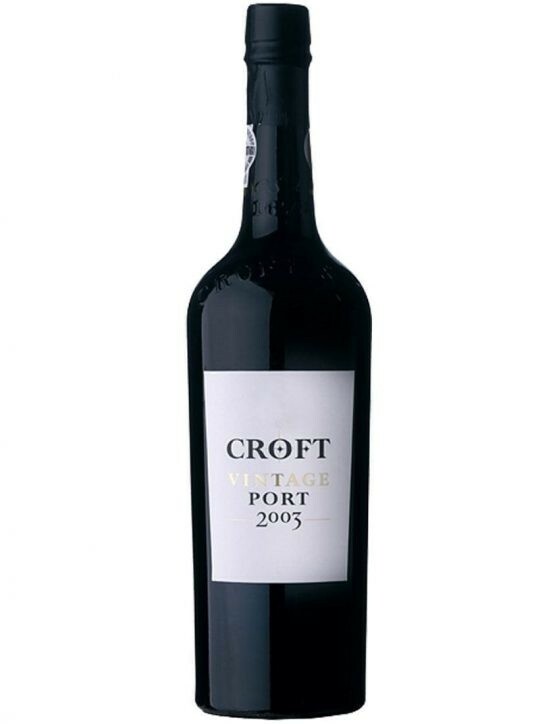 It features aromas of dark chocolate and young dark fruits. 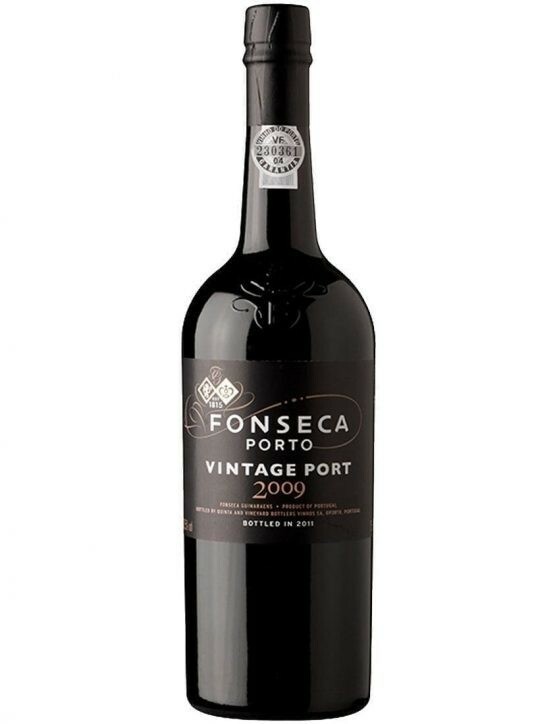 A burst of aromas n 37.5 cl bottle that you can now enjoy in the company of a good old friend, a dear family member or simply by yourself. 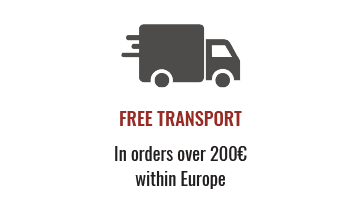 In terms of taste this wine is intensely fresh, with a rustic character and flavours of dried fruits, combining a fantastic strength and elegance. 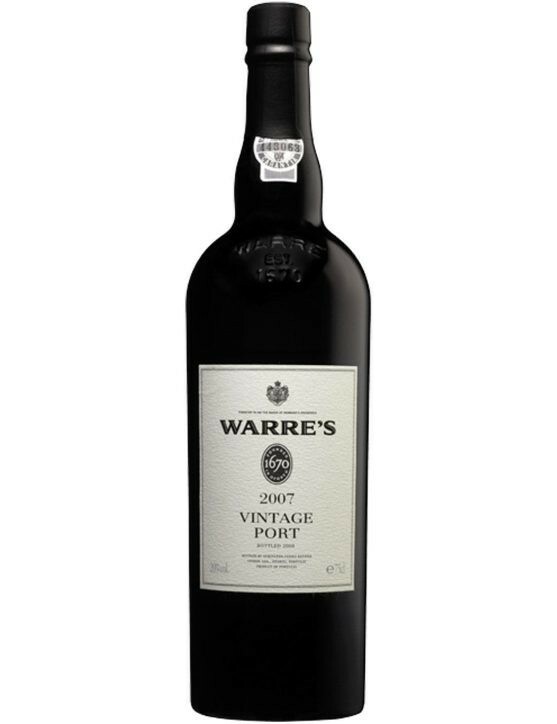 This wine is aged in small oak casks before being bottled 3 years after its harvest. It can be described as fresh wine, with fruity flavours of ripe black fruits. 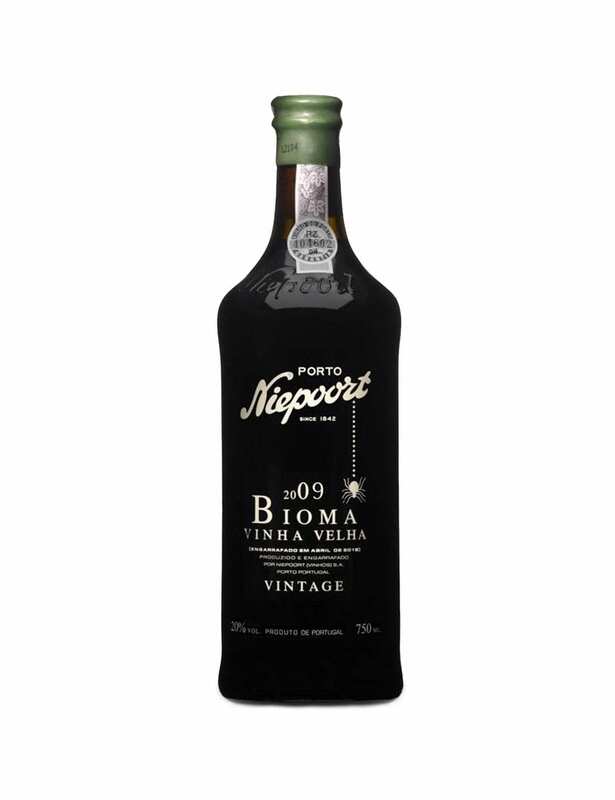 Niepoort Vintage 2009 Bioma is a wine produced from the grape varieties of Touriga Franca, Tinta Roriz, Tinto Cão, Tinta Francisca, Tinta Amarela, Sousão and Touriga Nacional. It goes very well with egg-based desserts.